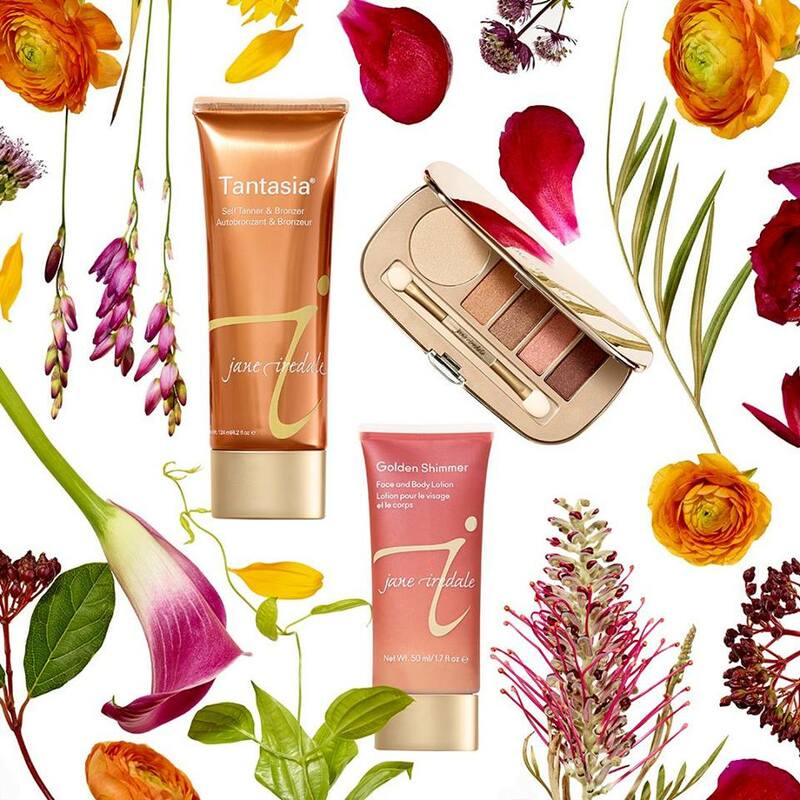 We are rolling over our 10% OFF sale into the month of July on ALL Jane Iredale cosmetics! This gives you the chance to toss out all that old, yucky, dried out, expired makeup that’s been sitting in your makeup bag for the last 2 years and replace it with fresh new makeup that is actually good for your skin! 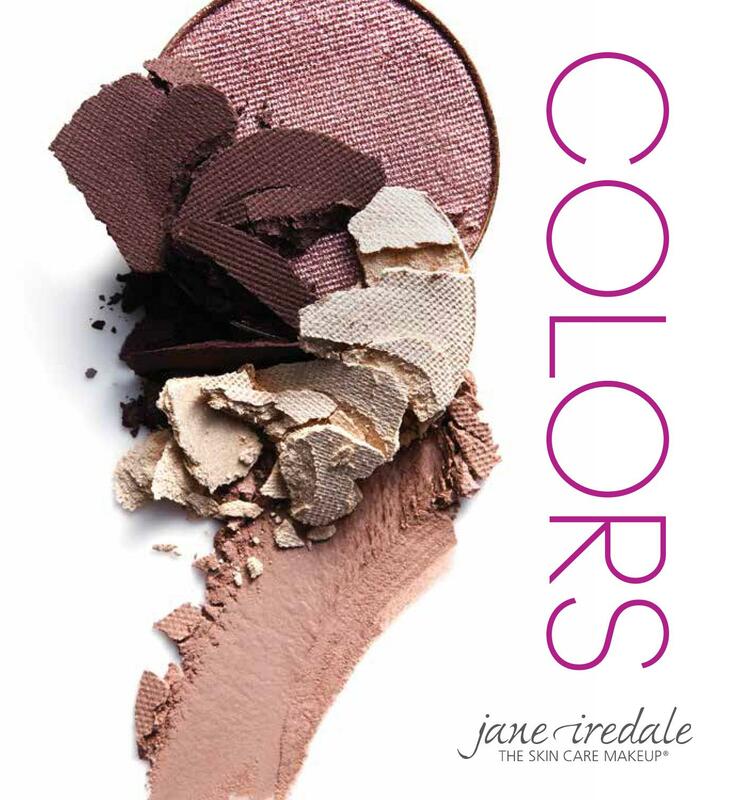 We have the complete line of Jane Iredale cosmetics…everything you need, in an array of shades to suit any skin tone with a huge selection of eye, cheek and lip colors to choose from. Plus eyeliners, mascara, lip liners, lip glosses, lip plumpers, bronzers, powders, primers, concealers, skin cleanser, toner, lotions, hydration sprays, and professional makeup brushes. Stop in for a COMPLIMENTARY COLOR MATCH and we will prepare a custom color sheet for you to take home so you will know the exact shades that will work for your skin tone, eye & hair color, so when you’re ready to buy, you will know the exact shades to get. No more guessing and wasting money on colors that just don’t work for you. If you haven’t tried this makeup yet, now is a great time to. 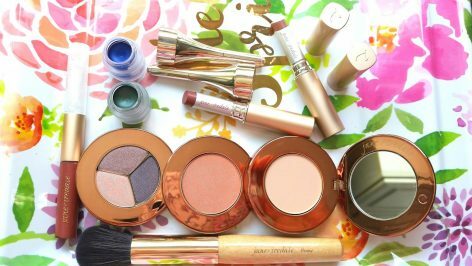 If you are already a fan of this makeup, now is the perfect time to stock up on all your favorites! Sale ends July 31, 2018.